Telltale Games announced yesterday that the upcoming game, The Wolf Among Us 2 is being delayed until 2019. The sequel to the 2013-2014 story driven game was initially scheduled for a release this year. 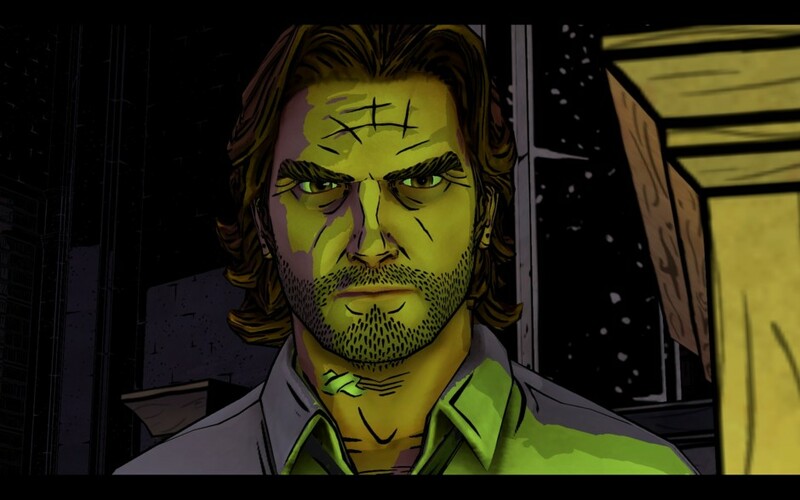 The postponement of The Wolf Among Us 2 comes after several changes that occurred inside Telltale Studios. By the end of 2017, Telltale Games laid off 90 of their employees, which accounts for about 25% of their total workforce. Initially announced in July last year, The Wolf Among Us 2 will be the follow up to the original game based on the Fable comic book series by DC Comics’ Vertigo subsidiary. The original game was nominated for a D.I.C.E. Award for an outstanding story by the Academy of Interactive Arts and Sciences. The Wolf Among Us 2 is currently scheduled to release sometime in 2019. The original game is available on the PlayStation 3, PlayStation 4, PS Vita, Xbox 360, Xbox One, and smartphones. It is expected that the upcoming game will also be available on those platforms except for the last-gen consoles from that list.